Did you know that you can jazz up your home's decor for free? 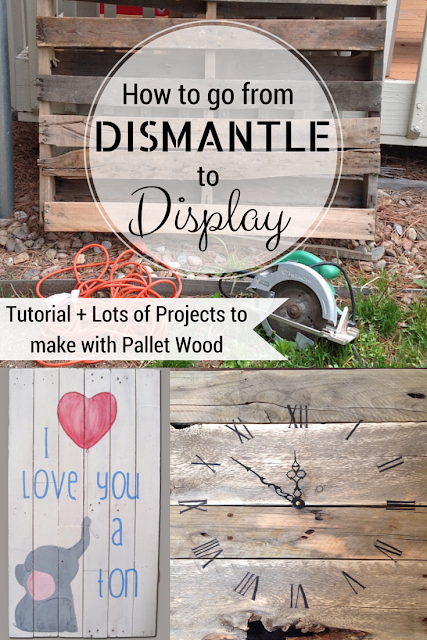 There are so many places you can pick up free pallets and instantly you will have wood with character just begging to be made into something. It isn't that difficult, so read on and see how you can step up your decorating for next to nothing! 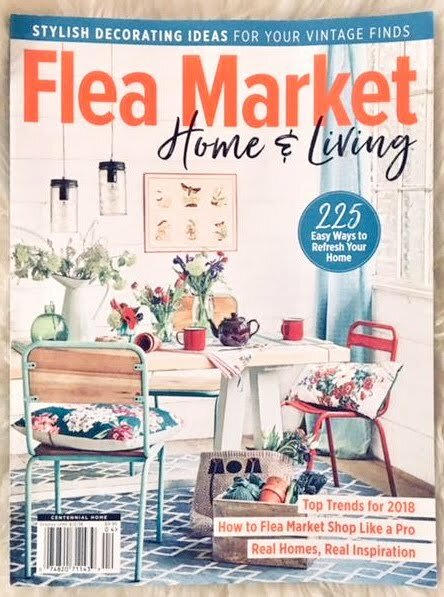 As you all know I love furniture makeovers, but what came before my obsession of re-doing dressers and coffee tables and you name it, was my love of working with wood---especially weathered wood. 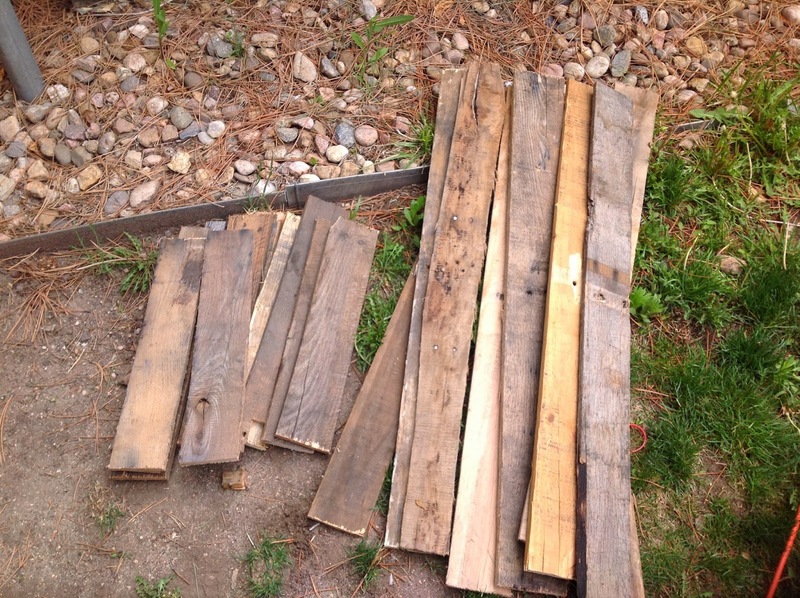 There is an easy way to weather new wood using a few household ingredients that I did on my boys' dresser, but the true weathered look that come from pallets beats the homemade stuff. Plus I love that pallet wood is free! Not that lumber is too pricey, and sometimes it is a lot easier just buying the size of wood you want that doesn't include rusty nails and tons of splinters, but if you want character and/or free, you can't beat a pallet. Before I get started, you should be wary of what pallets you use when it comes to making things for inside your home. 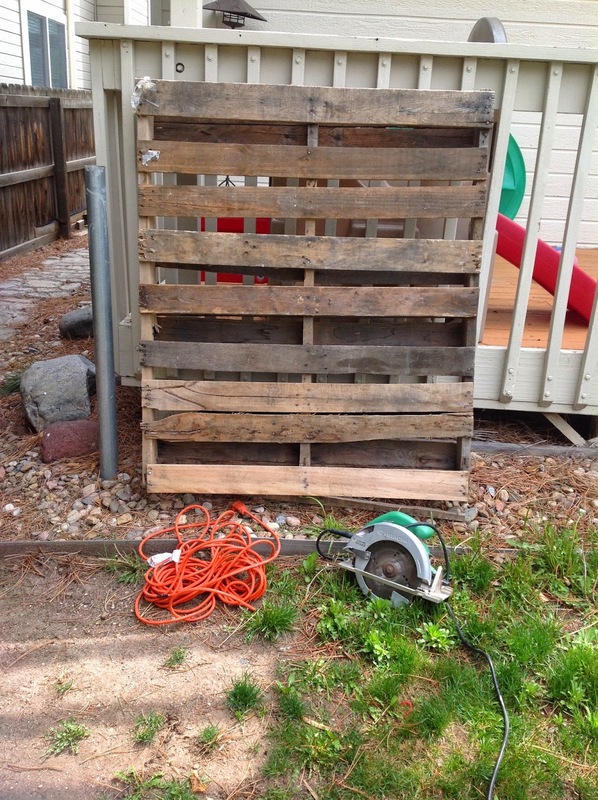 Pallets are used for all kinds of commercial uses, and some can be soaked with chemicals. If you see one that is stained or extra heavy, you probably shouldn't use it. I get out my extension cord and plug it into one of our outside outlets. I then plug in my Makita circular saw. Don't forget earplugs, gloves, and glasses. I then cut as close to both the left and right sides of the pallet using the circular saw. 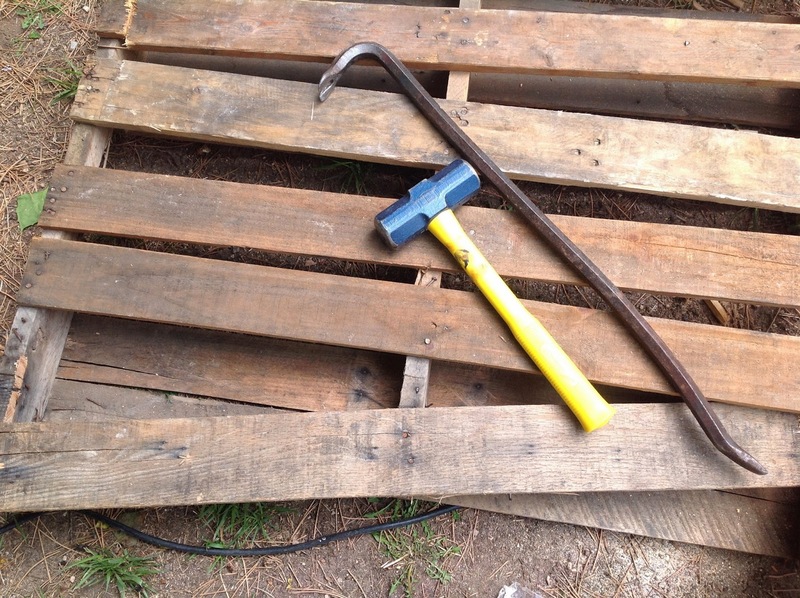 (If you don't have a circular saw, you can use your sledgehammer and crowbar and remove each piece from the pallet that way. It takes a lot longer, more muscles and often results in more broken wood pieces, but it is an option). 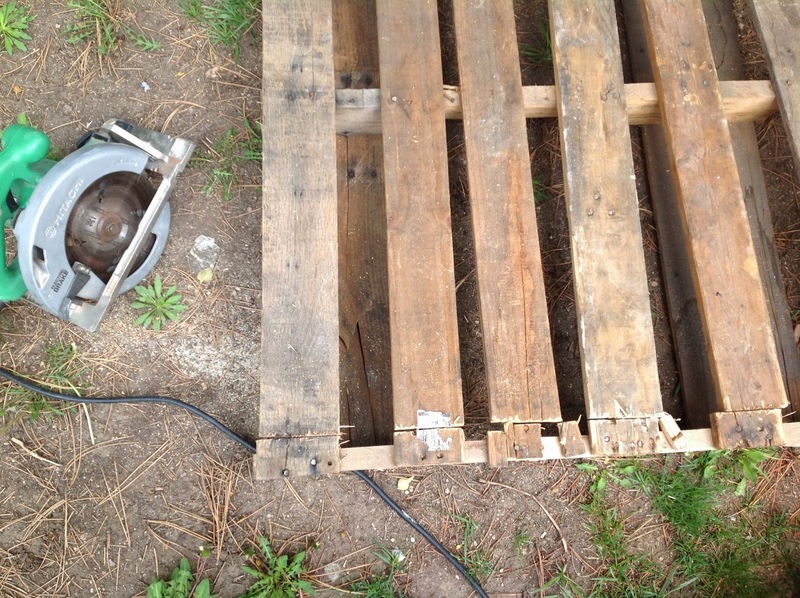 Once I removed all of the wood on the one side of the pallet, I flipped over the pallet and just used my saw to cut off the pieces of wood that were on the other side. Some pieces of wood still had some rusty nails sticking out of them, so I flipped them upside down, hammered them til the nail head was popping up out of the wood, and then flipped them back over and used my crowbar to pry out each nail. Dismantling this pallet took me 20-30 minutes and look at all of the wood I now have to use! Now the really fun part----time to make awesome things using this wood that has a ton of character. Click here to see how to make great pallet art plus lots of great finished projects to inspire you to create your own!